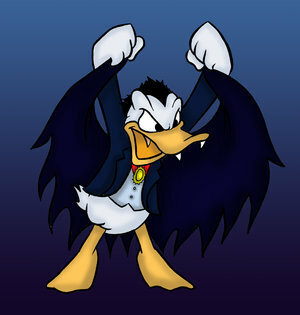 Dracula Donald canard. . Wallpaper and background images in the Donald canard club tagged: donald duck disney character. Chowder will love his teeth here! Perfect fusion for them now !